On Record Store Day, Oh Susanna (Suzie Ungerleider) celebrated the 20th anniversary of her critically acclaimed, debut full-length album Johnstown with a re-mastered vinyl release. Originally released in 1999, Johnstown is considered a contemporary folk-noir masterpiece brimming with ghostly songs of melancholic beauty and menace. Oh Susanna’s voice evokes a cinematic narration to simultaneously warm the heart and chill the blood. 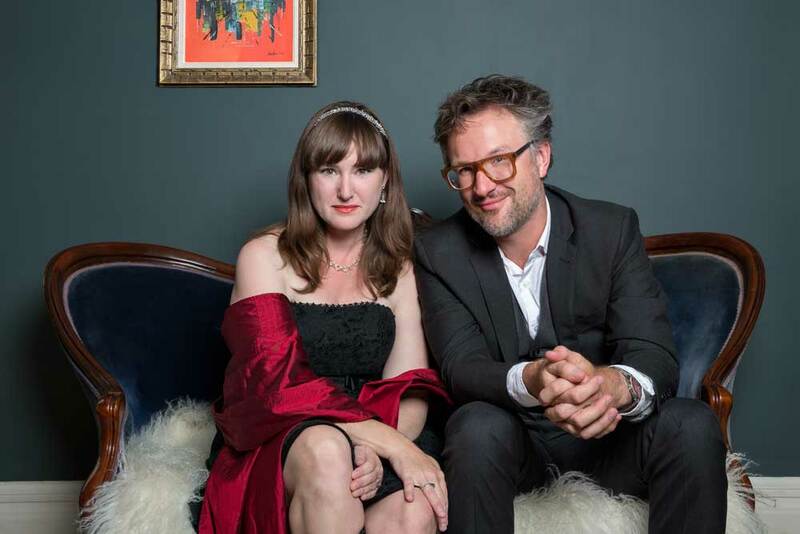 Today, Oh Susanna announces the 20th Anniversary Show on June 7 at Longboat Hall at The Great Hall in Toronto, where she’ll be joined by special guest Mo Kenney. The show is being promoted by Collective Concerts and is a NXNE partnered event. Tickets are on sale April 26 at 10am ET here.